Our debut self-titled CD (Laughing Buddha, 1999) received wide critical acclaim. 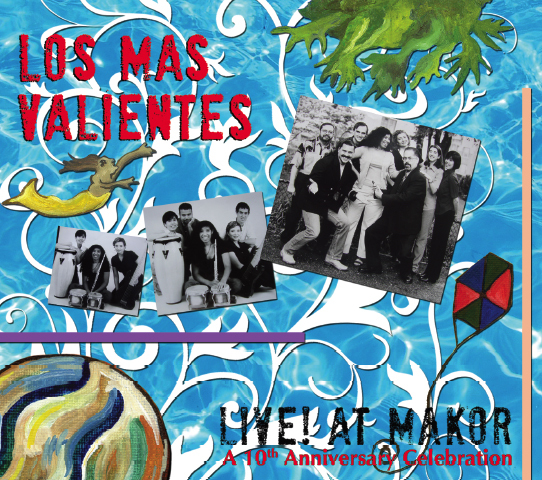 Cadence Magazine called it, “a tightly knit band of Latin music professionals...plays the music of Latin America with dedication and a true understanding of its pulse.” JazzNow hailed it as, “a tight and engaging ensemble... not a weak spot on the album.” The celebrated Latin music historian and columnist, Max Salazar, listed it as one of the 10 best albums of 1999 (Latin Beat Magazine, December 1999). Our sophomore effort, Gira Caribeña Caribbean Journey, has received even greater praise; Latin Beat Magazine says,“The production swings, with commendable arrangements…” and Latin Style Magazine raves, “I wish this recording could go on and on, and you will too!” Our 2005 release, Titere Fué, topped Latin jazz charts all over the US, Canada, Puerto Rico and Europe in 2005 and 2006. This 4th album was recorded at a live concert performance before an audience at the 92nd St. Y's renowned midtown supper club, Makor. The repertoire is a collection of favorites from Los MásValientes' first 3 critically-acclaimed releases, plus three brand new, previously unrecorded titles, to give listeners a taste of Los Mas Valientes yet to come. 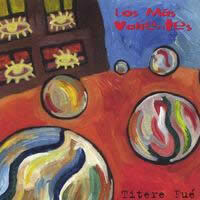 "...flutist Jessica Valiente’s Los Más Valientes has a tight Latin sound." "A tight and engaging ensemble. Not a weak spot on the album." The soloists soar above one of the tightest rhythm sections in today's Latin jazz scene, and the compositions deliver memorable melodies and fresh arrangements. 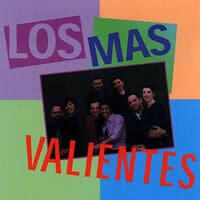 If you don't agree that Latin jazz is some of the hottest stuff on this planet, then you haven't heard Los Mas Valientes. 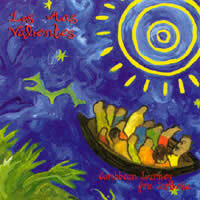 Warning: Los Mas Valientes may contribute to global warming."